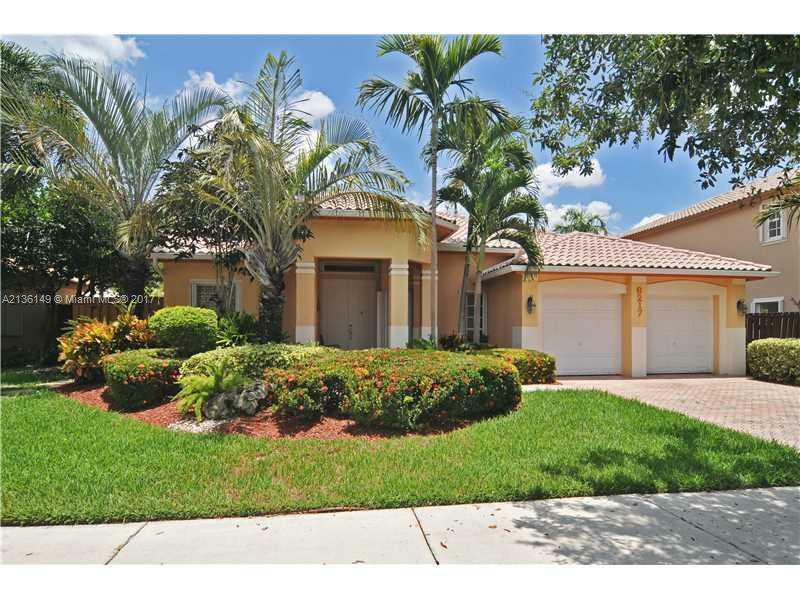 Beautiful POOL home in BRIAR BAY/ FALLS neighborhood. 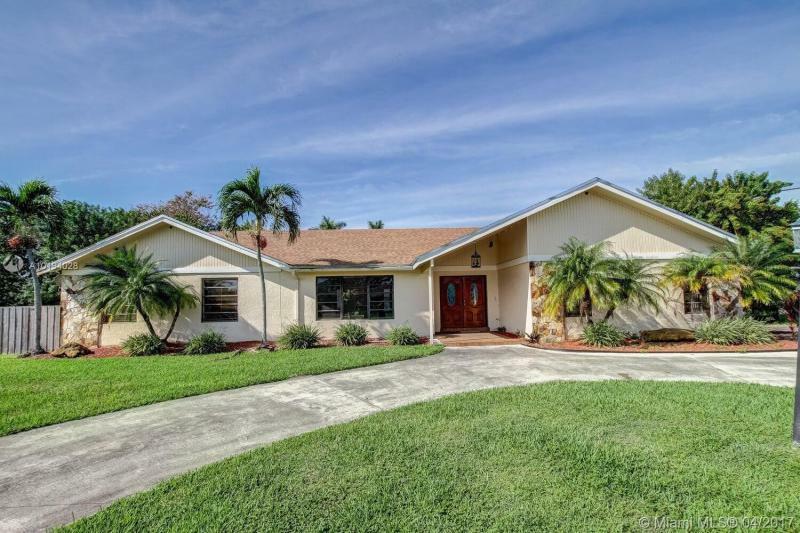 This spacious and bright 4 beds and 2.5 baths home have a brand new roof , spacious & updated kitchen , huge family room with chimney and half bath, separate laundry & two car garage. 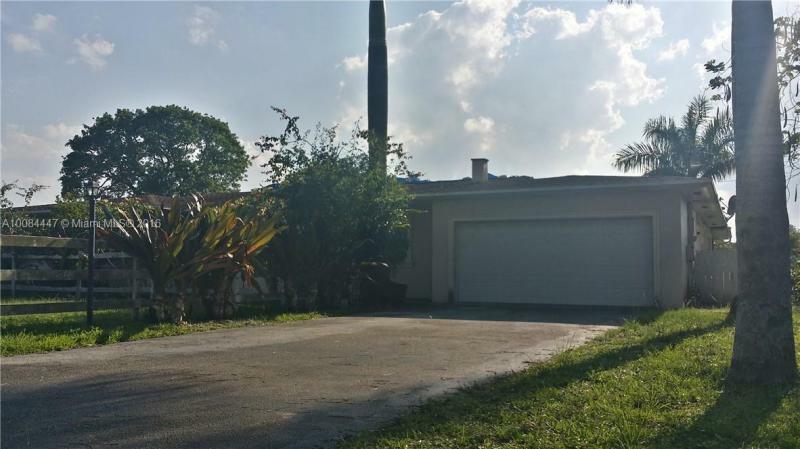 This well located property is not only very close to US-1, but also 2 minutes away from the Falls. High wood celling. Oversized lot perfect with side entrance for a big size boat .This is everything your buyers are looking for and more?? ?BRING THEM WITH CONFIDENCE!! !